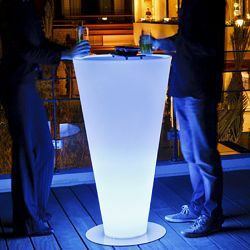 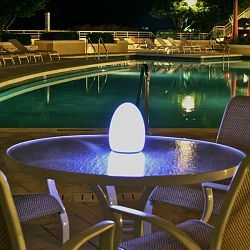 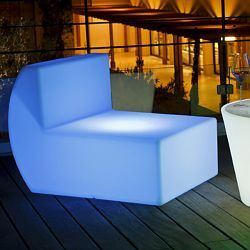 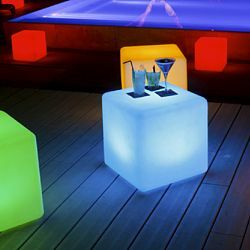 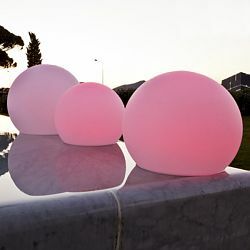 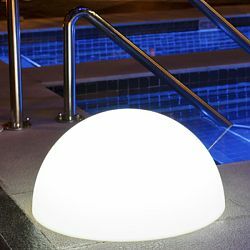 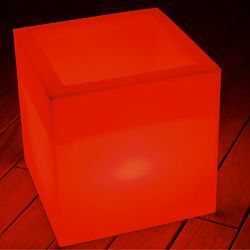 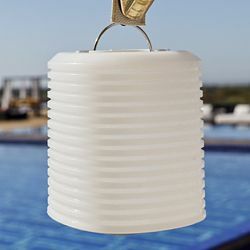 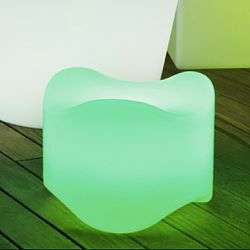 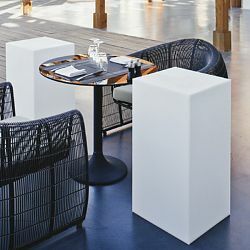 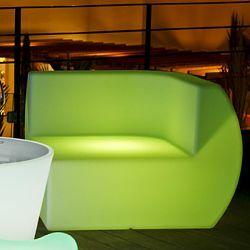 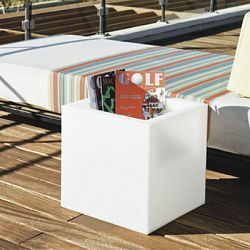 Outdoor lighting and illuminated furniture by Space Lighting uses innovative LED technology to create simple, smart and eco friendly products. 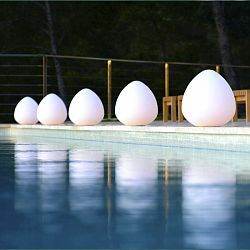 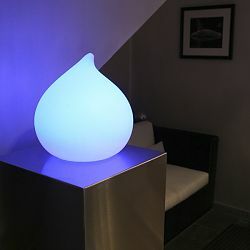 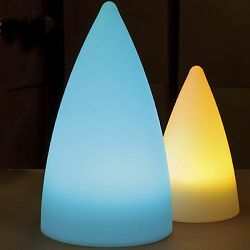 Their rechargeable, cordless bulb is integrated into an imaginative array of lighting fixtures. 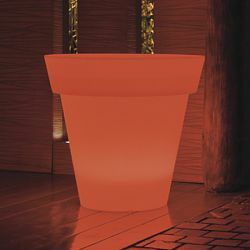 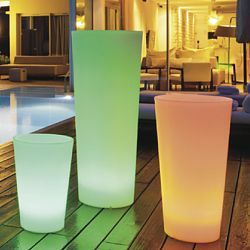 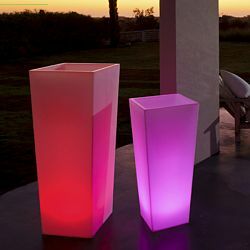 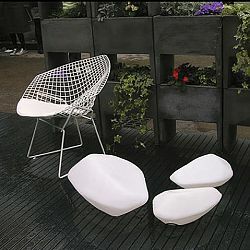 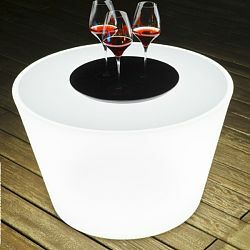 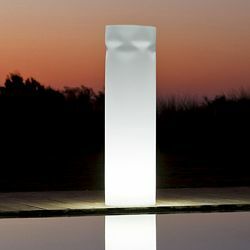 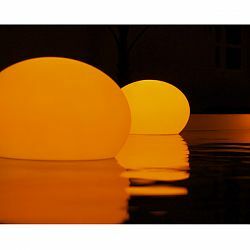 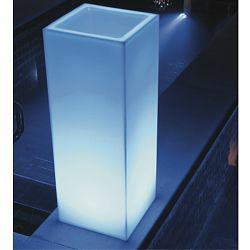 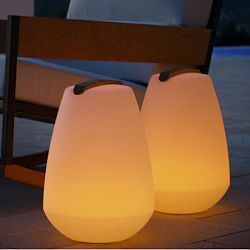 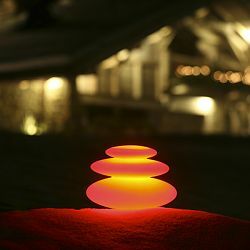 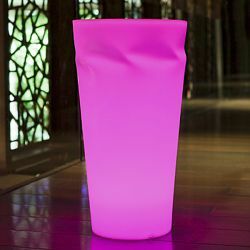 Light your terrace or patio or customize your garden. 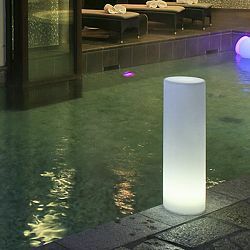 All of their products are designed for extreme conditions - even underwater.